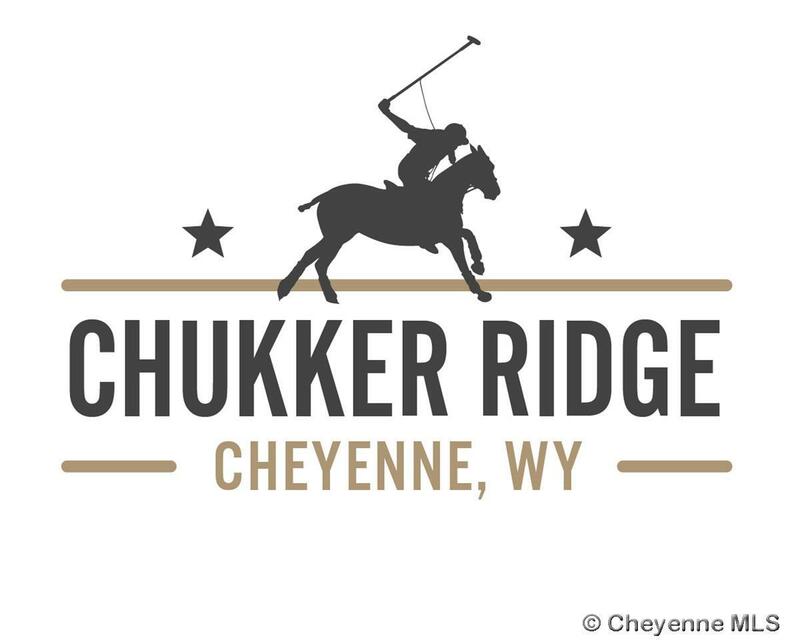 Welcome Home to Chukker Ridge!!! Conveniently located just East of Sun Rise Estates. 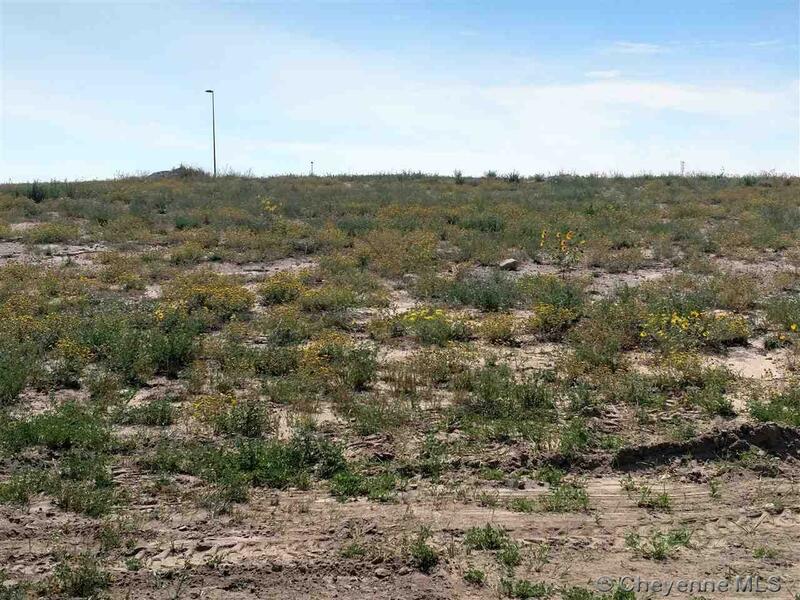 Choice large lots, come and build your dream home. Lots can easily accommodate 3+car garage and all of your toys. 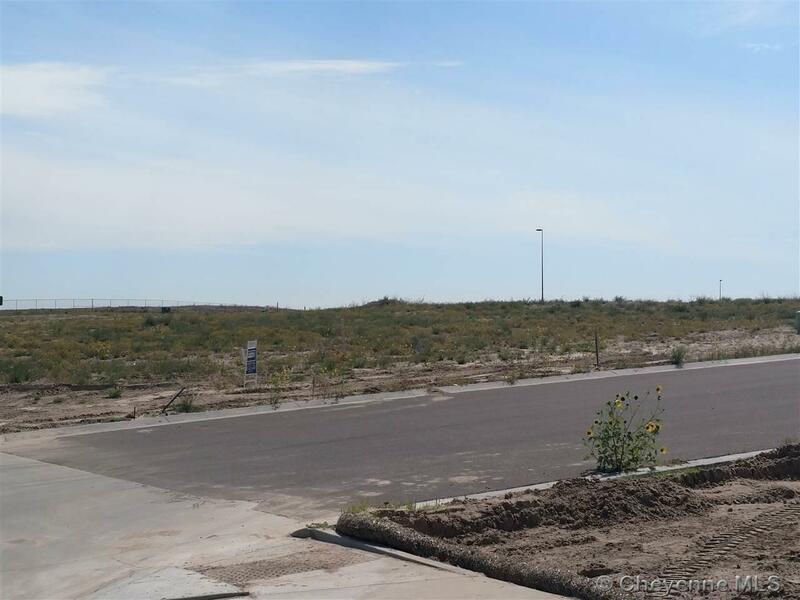 Plenty of floor plans to choose from or bring your own builder. Head East on Pershing, take a right of Taft, then your first Left on Meadow, follow that around to find 13th Street and take a Left, follow 13th Street down to find your lot today! Listing courtesy of Coldwell Banker, The Property Exchange. © 2019 Cheyenne MLS. Information Deemed Reliable but Not Guaranteed by the Cheyenne MLS. Real estate listings held by brokerage firms other than this firm are marked with the IDX logo and includes the name of the listing brokers.